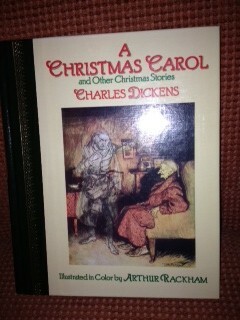 It’s so funny you wrote about A Christmas Carol. I’ve been listening to it on Recorded Books read by the wonderful Frank Muller. It’s truly a book deserving of the word, “classic.” And a great story for understanding what “character arc” means. Thank you for all you contribute to writers, Cynthia. Right back to ya Mr. Bob Z!